An exciting true story about one of the most succesful rodeo families in history, THE LAST COWBOYS is the latest from the Pulitzer Prize-winning reporter for the New York Times, John Branch. All about the Wright family, this book tells the story of how, over the course of three generations, these ranchers became the pre-eminent saddle-bronc riders when their cowboy way of life started declining. 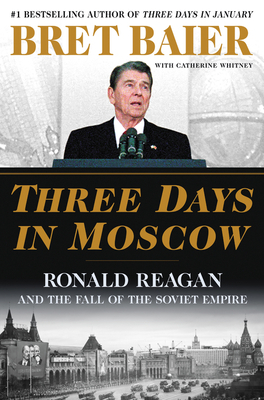 We’re so exited that Branch will be here, talking about and signing THE LAST COWBOYS May 23RD at 7PM. An exciting true story about one of the most successful rodeo families in history, THE LAST COWBOYS is the latest from the Pulitzer Prize-winning reporter for the New York Times, John Branch. All about the Wright family, this book tells the story of how, over the course of three generations, these ranchers became the pre-eminent saddle-bronc riders when their cowboy way of life started declining. 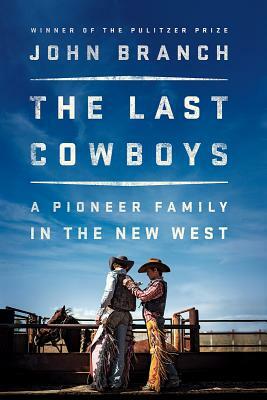 We’re so exited that Branch will be here, talking about and signing THE LAST COWBOYS May 23RD at 7PM. 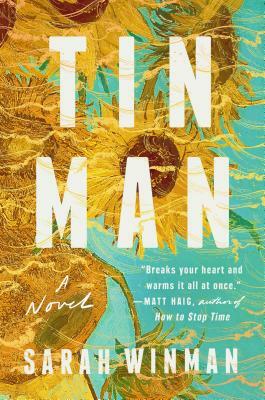 MysteryPeople is pleased to present Texas author Julia Heaberlin, coming to BookPeople for her incredible mystery about a man who can’t remember anything, and a young woman who suspects him of horrible crimes, driving across the Texas desert in search of answers. 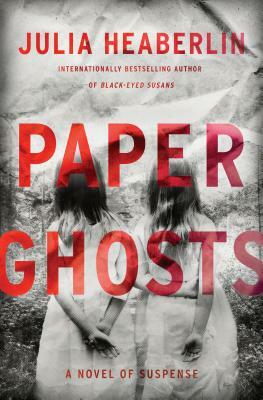 Her book PAPER GHOSTS is on our shelves today–hope you’ll join us for her thrilling speaking and signing May 31st at 7PM! Latest in the Elephant and Piggie Love Reading series, THE ITCHY BOOK is a hilarious story about dinosaurs who have an itch they can’t scratch! 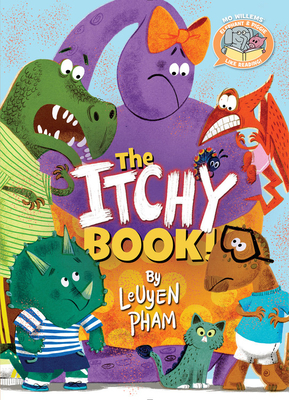 Come meet LeUyen Pham at the 5 Book Dive Summer Reading Splash at the AISD Performing Arts Center THIS SATURDAY, May 19th! It’s going to be an awesome day with plenty of fun authors to meet and lots of activities to do from 10AM to 3PM! 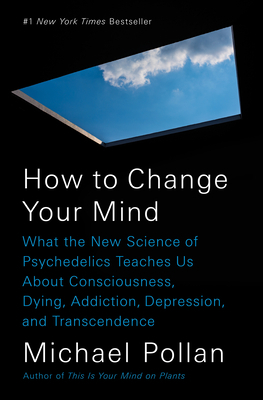 A brilliant and brave investigation by Michael Pollan, author of five New York Times best sellers, into the medical and scientific revolution taking place around psychedelic drugs–and the spellbinding story of his own life-changing psychedelic experiences. 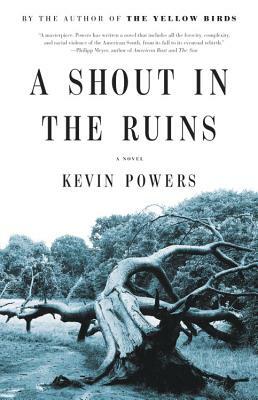 From local award-winning author Kevin Powers comes an intense and haunting novel that demands we reckon with the moral weight of our troubling history. 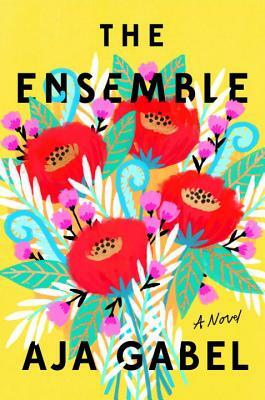 Spanning a hundred years in the American South, A SHOUT IN THE RUINS weaves together the stories of unforgettable characters and histories that all boil down to one question: how do we live in a world built on the suffering of others? 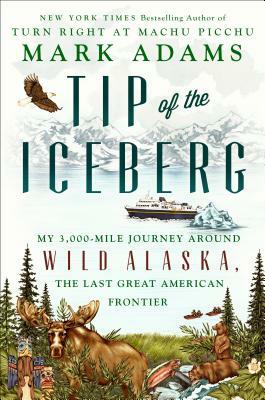 We are so thrilled to have the author of this powerful new novel coming to the store to speak and sign books! Join us, June 8th at 7PM! 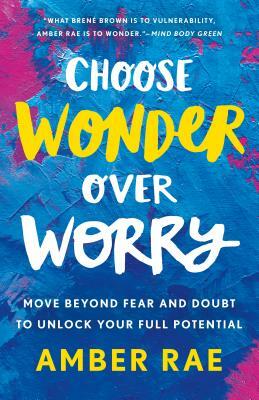 From the powerhouse Mind Body Green calls “the Bren Brown of Wonder” comes a book that will shift the way we relate to ourselves and our emotions, and help us reach our full potential. Everything can be made keto That’s the message that food bloggers Matt Gaedke and Megha Barot want to deliver with their new book, Keto Made Easy. 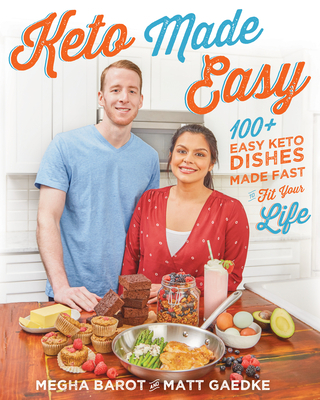 No more missing out on classics or favorite dishes, no more added costs with exotic new ingredients–in Keto Made Easy, Matt and Megha show you how to re-create non-keto recipes in easy, cost-effective, and delicious ways. 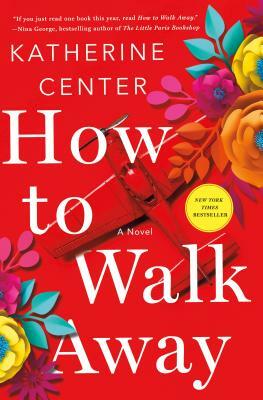 From the author of THE LUCKIEST GIRL ALIVE comes a new suspense novel about a reality show competition that ends unexpectedly in murder. 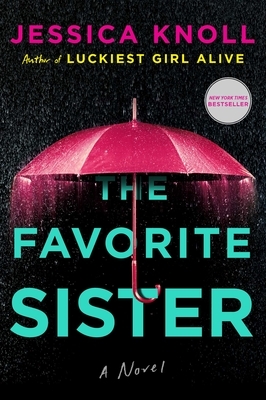 THE FAVORITE SISTER explores the invisible barriers that prevent women from rising up the ranks in today’s America—and offers a scathing take on the oft-lionized bonds of sisterhood, and the relentless pressure to stay young, relevant, and salable. From New York Times culture reporter Dave Itzoff comes the definitive biography of a man who made one of the greatest impacts on our generation. From his rapid-fire stand-up comdedy sets to voices for children’s characters, Robin Williams was an unparalleled talent, beloved by his audience–from young to old. His gifts for improvisation were matched only by his infinite imagination–and masked conditions that ultimately led to his life’s end. 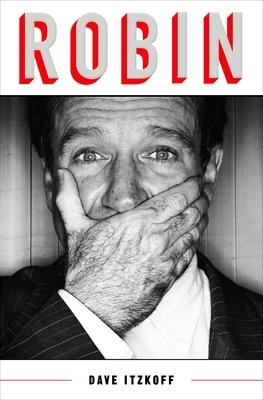 ROBIN is a fresh and original look at a man whose work touched so many lives. 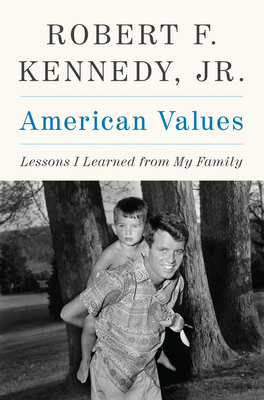 In this moving, thoughtful family history, the son and namesake of Robert Fitzgerald Kennedy shares memories of his turbulent childhood and the lessons that have shaped his enduring values. Robert F. Kennedy, Jr., the third of eleven children born to Bobby Kennedy and Ethel Skakel Kennedy, reflects on what it meant to grow up in his extraordinary home as part of America’s unofficial royal family. He takes us deep into his past, into the boisterous RFK household of his childhood–and speaks passionately of the role models who shaped him, including his father and his Uncle Jack. With emotion and striking detail, Robert recalls both the private joys and very public pain of his childhood–the overwhelming devastation of Jack Kennedy’s assassination, then, just five years later, his own father’s tragic death when Robert was just fourteen. After years of struggling, Robert eventually found his calling as a fierce and passionate environmental activist. Today, like the Kennedys who came before him, he remains a staunch Democrat and outspoken defender of the democratic principles that are the heart of his legendary family’s values. With a career that spanned more than half a century, William Trevor is regarded as one of the best writers of short stories in the English language. Now, in Last Stories, the master storyteller delivers ten exquisitely rendered tales–nine of which have never been published in book form–that illuminate the human condition and will surely linger in the reader’s mind long after closing the book. Subtle yet powerful, Trevor gives us insights into the lives of ordinary people. We encounter a tutor and his pupil, whose lives are thrown into turmoil when they meet again years later; a young girl who discovers the mother she believed dead is alive and well; and a piano-teacher who accepts her pupil’s theft in exchange for his beautiful music. 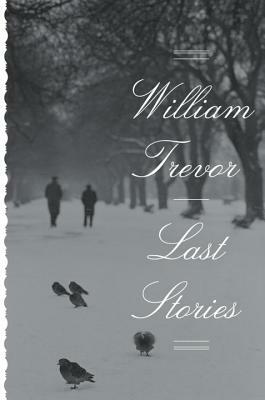 This final and special collection is a gift to lovers of literature and Trevor’s many admirers, and affirms his place as one of the world’s greatest storytellers.